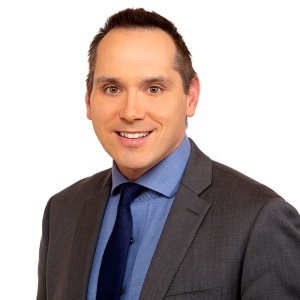 Jeff Keele joined the CTV news team in August 2011 as the station’s political reporter. Jeff has a keen interest in politics and has a wide range of experience covering the Manitoba Legislature and Winnipeg City Hall. Jeff spent over four years as a reporter at CJOB radio. Other stints in radio included stops in Dauphin and his hometown, Portage la Prairie. He has a four-year honours degree in political science from the University of Manitoba and a broadcasting degree, as well.